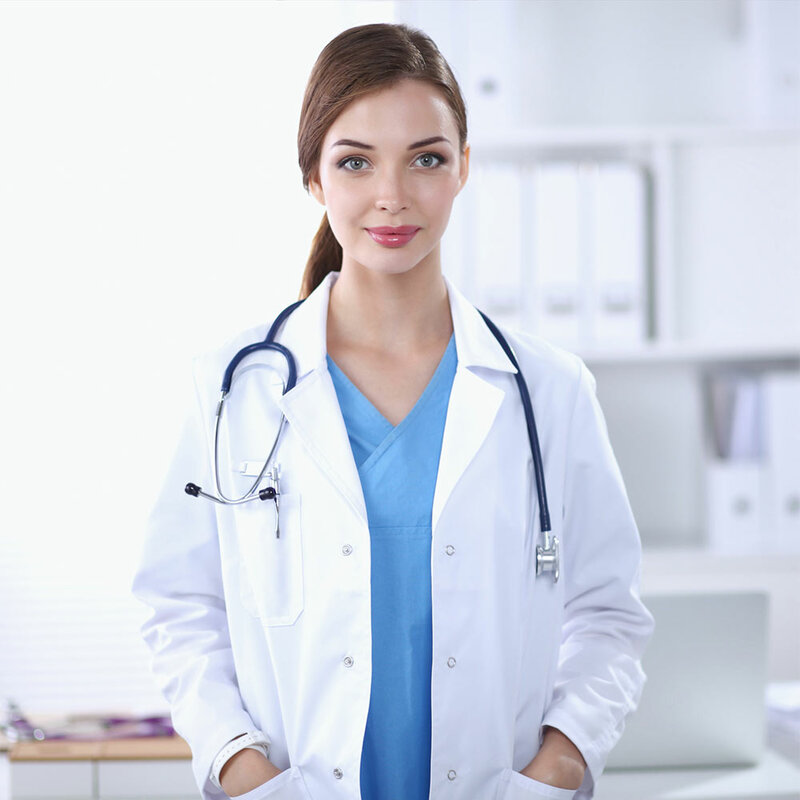 On the basis of the medical center “Nordis” can be given a thorough examination of the body and get the advice of highly qualified specialists in various fields of medicine. In today’s operational department conducted a wide range of operations under local and general anesthesia; as in “Nordis” provides services for the diagnosis and treatment of infertility, including the use of reproductive technologies (IVF). In addition to the medical services we provide services in the field of tourism. Managers of tourism department “Nordis” will help organize the passage of therapeutic and preventive measures and rehabilitation courses in the best health resorts of Belarus, stay in resorts and abroad, as well as its own tourist pearl – hotel “Nordis”, located on the island of Lepel lake.